It is like a "dust eraser". Use dry, with no chemicals. 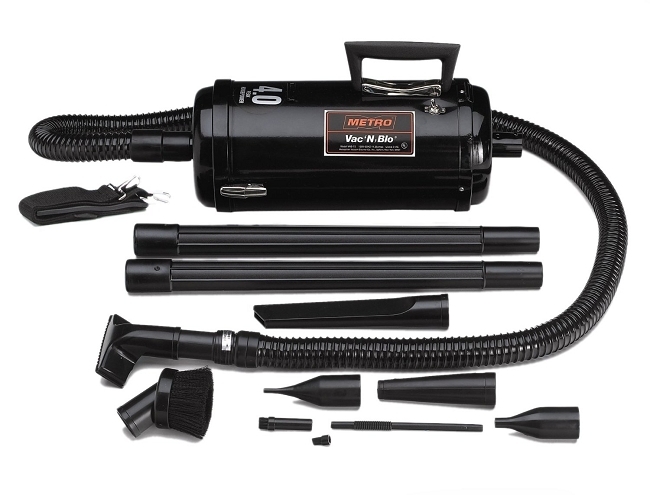 Wipe over dash, or other surfaces to easily and near effortlessly remove dust. Clean by "banging out" like an eraser. 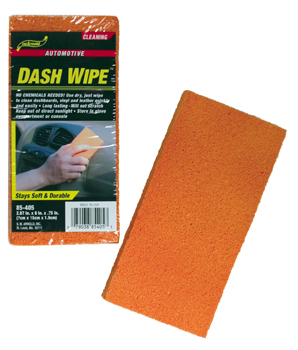 Meguiars S3FIS Professional Sanding Foam Interface Pad - 3"